This is definitely one trip for your log book. The Florida Keys offers some of the best diving in the world for both new and experienced divers. Most dives are shallow 35-50 deep reefs allowing maximum bottom time and fun with a vast array of marine life. 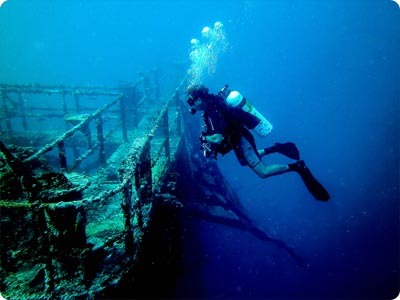 There are several spectacular wreck dives located in Key Largo & Islamorada including the "Spiegel Grove". Florida Keys Cost Less at Divers Supply. It's always easy to shop for Florida Keys at Divers Supply. We have the best prices on Florida Keys at Divers supply.